In order to save homework without submitting in non-timed quiz, just click the “Next” bottom at the bottom of the screen as shown below. The homework/test/quiz will be graded only after you click “Submit” button on the next screen. Clicking “Next” will only save your work for you to continue later. 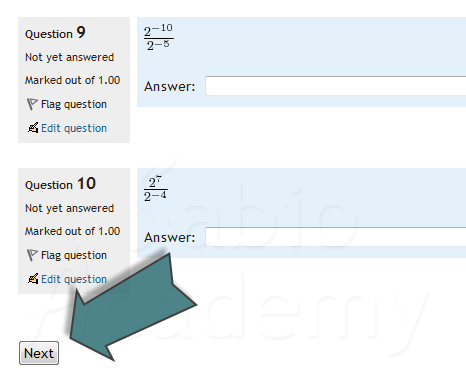 In timed quiz, your work is automatically submitted at the end of the allowed time.